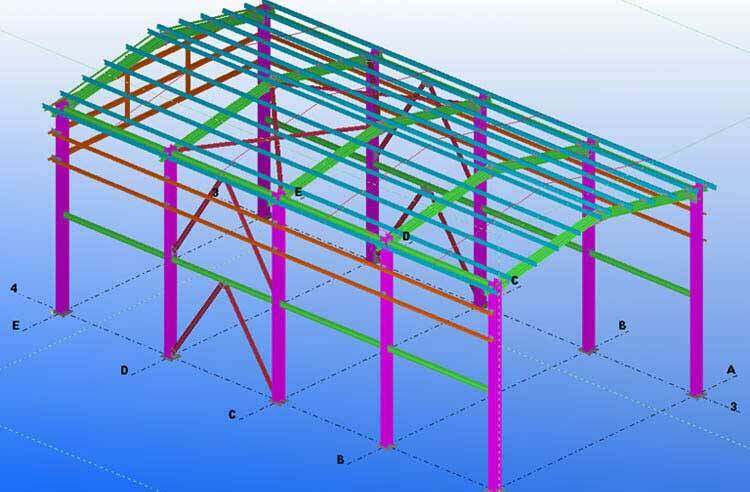 Our Structural Building Information Modeling services offer structured analysis and design, structural drafting, structural shop drawings, structural steel detailing and structural BIM modeling services to builders, general contractors and architectural firms. 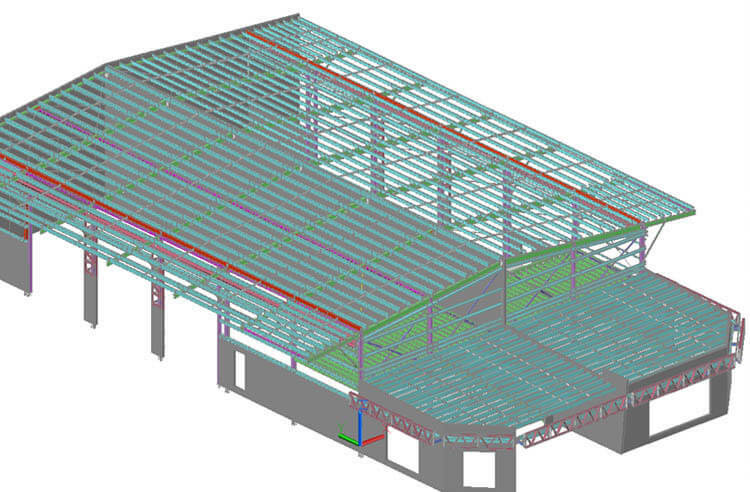 Our structural engineers are expertise in providing BIM structural design engineering solutions to the construction industry. Being a well-known BIM consultant we can efficiently handle large structural projects in the planning and design phase of the project. 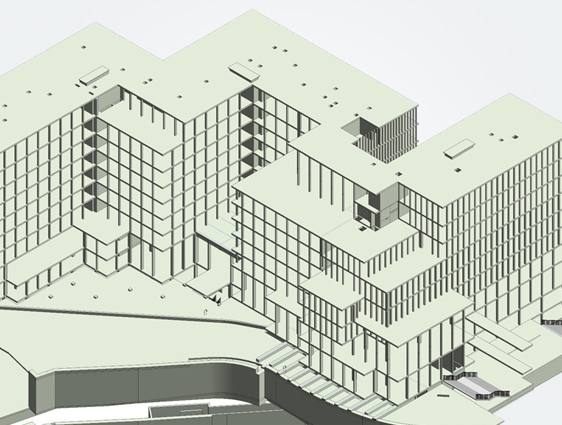 The created 3D BIM models are very helpful to architects, mechanical, electrical and plumbing engineers. 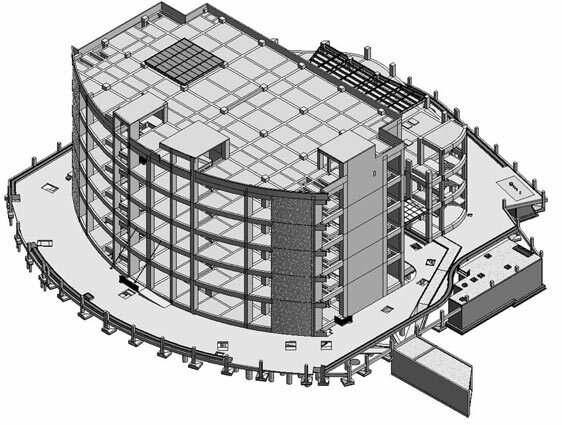 Our Revit BIM consultants specialize in developing Revit 3D models & Tekla structures like retaining wall, steel beams and columns, steel angle, steel channel as well as concrete components like roof, slab, lintel, stair, core wall, shear wall, openings, ramp, curb, steel structure, material, scheduling and parapet. 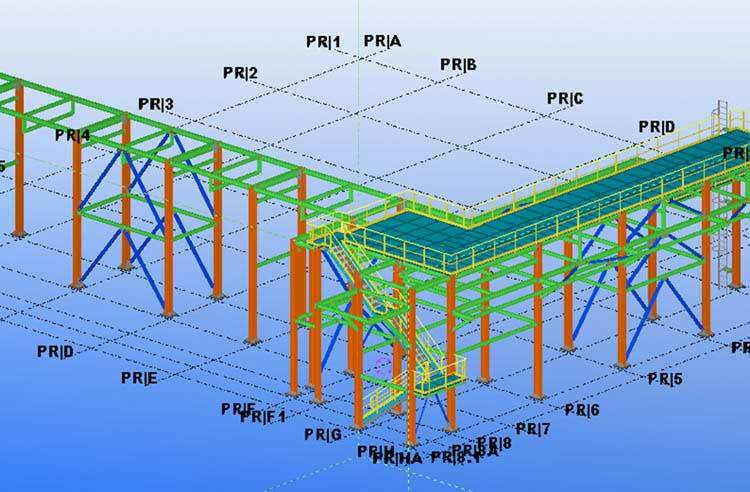 Apart from our structural design support right from concept to fabrication and installation, our BIM expertise also helps structural engineers & firms to reduce clashes in the structural design with architectural and MEP design for building projects. 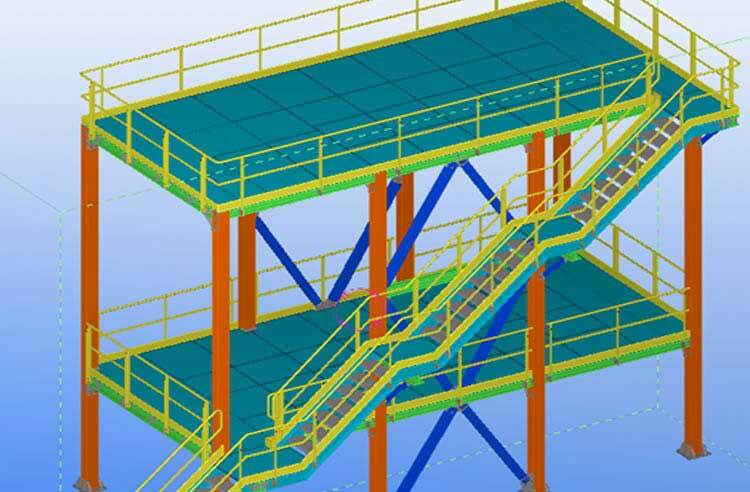 We primarily make use of BIM tools like Revit, Tekla and STAADPro for structural design development along with NAVISWORKS for clash detection and resolution. 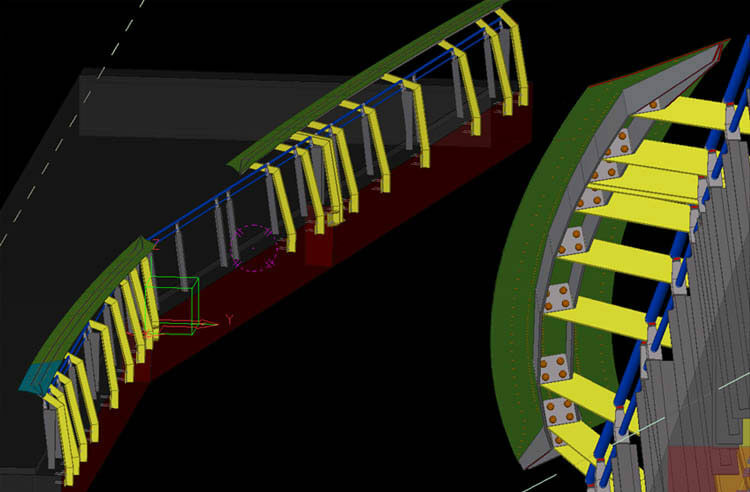 As a leading BIM service providers in India, we have always supported the structural design & drafting for infrastructure projects like airports, hotels & hospitals buildings, tunnels, retail building design, bridges, educational buildings and railway projects.